France’s current strike disruption has been described by many as the country’s “spring of discontent”, with multiple analysts comparing president Emmanuel Macron’s battle with the French unions to UK prime minister Margaret Thatcher’s aggressive approach in the 1980s. 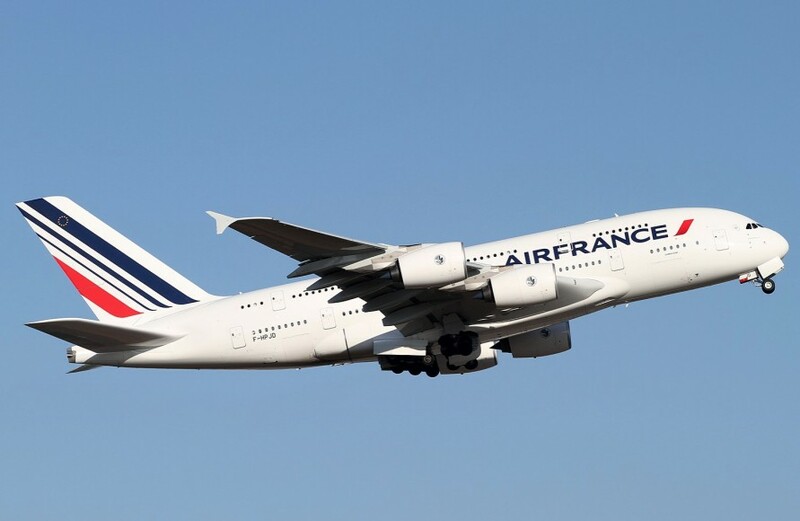 A series of one-day strikes has necessitated the grounding of around 30 per cent of Air France’s flights, while the SNCF’s two-day rolling strikes have severely affected train services across the country. Labour unions argue that Macron, a former investment banker occupying the centre-right of the political spectrum, is threatening hard-fought workers’ rights and damaging the entire concept of public service. In the short term, the transport chaos has had a comparable effect to the snow that paralysed parts of the country in February, affecting trade and deliveries. Paris-based importer Commercial Fruits has been affected mostly by the strikes at Air France, according to CEO Gabriel Burunat. The main risk, he said, was that others would follow the lead of the strikers, leading to greater overall disruption to public services and therefore to trade.